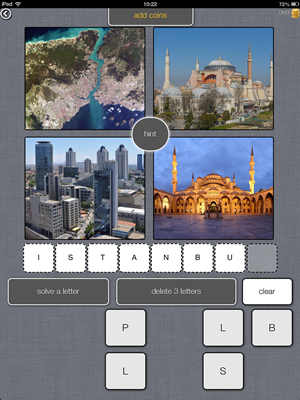 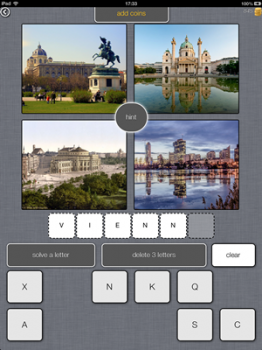 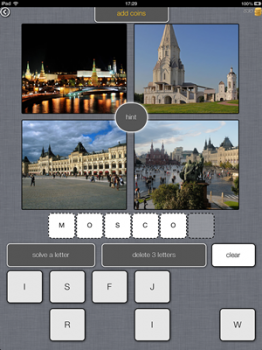 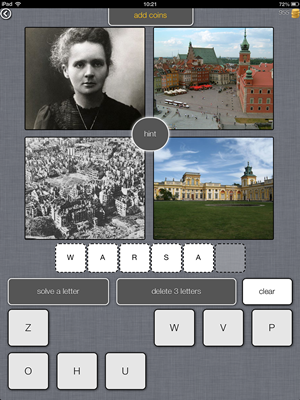 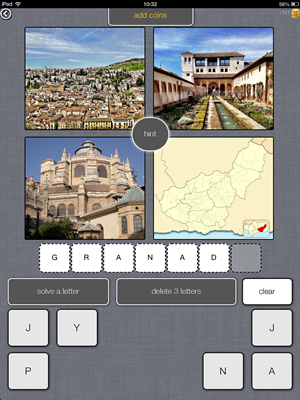 You got this far in 4 Pics 1 Place and you need to go further? We got the answers for you. 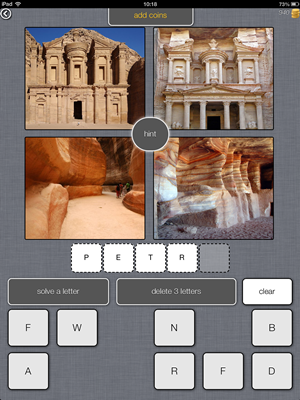 We managed to guess all the levels and we wrote them for you. 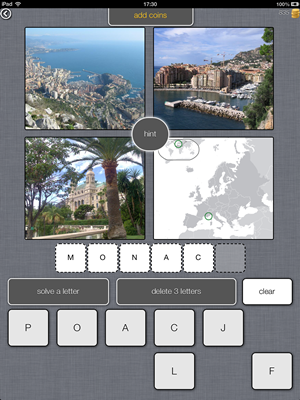 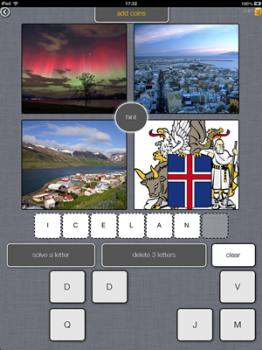 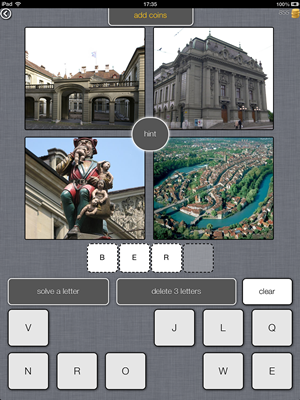 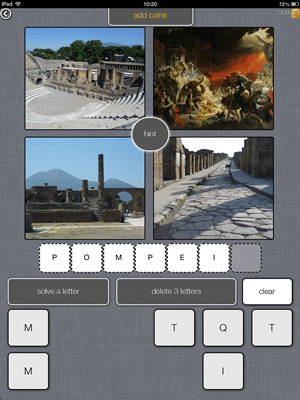 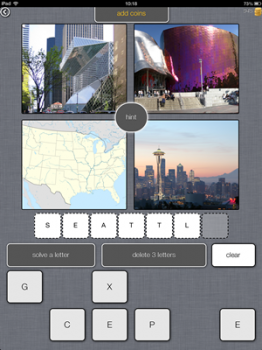 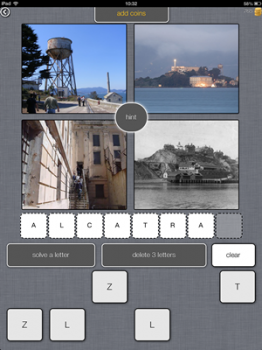 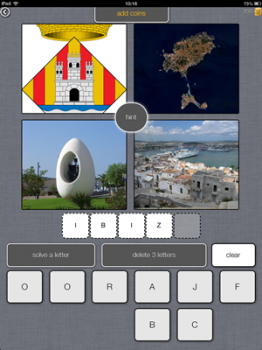 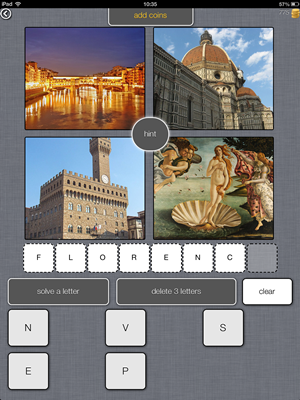 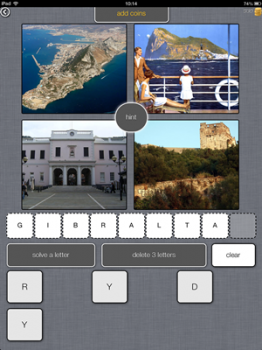 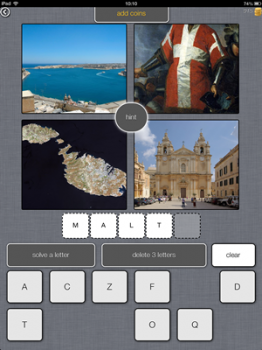 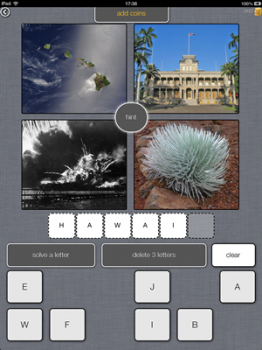 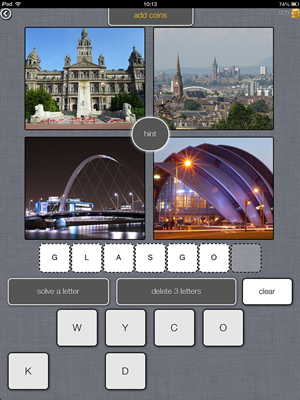 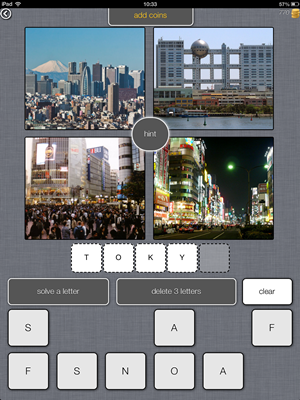 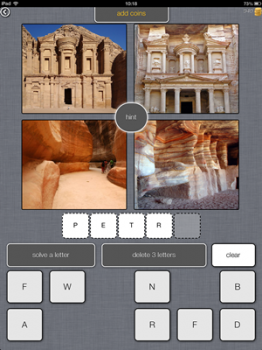 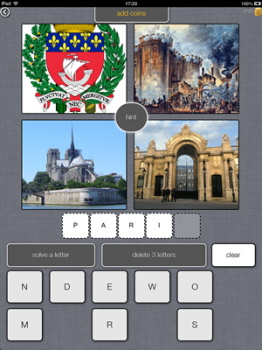 Here are the 4 Pics 1 Place Answers for Level 31 to Level 51. 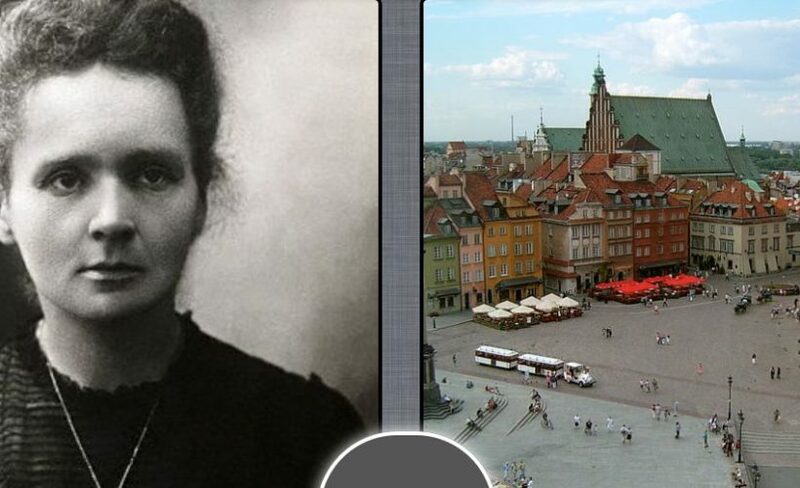 Have a good look at the pictures and find the answer you are looking for and if you don’t find it here you can search through 4 Pics 1 Place Answers Level 16 – Level 30 or maybe you will be lucky and find it in 4 Pics 1 Place Answers Level 1 – Level 16. 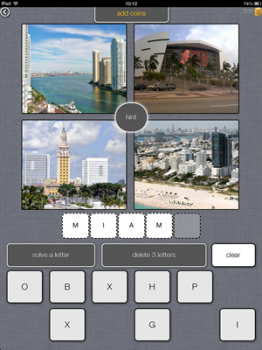 Till 4 Pics 1 Place gets an update we will be still here writing about some other fun games.